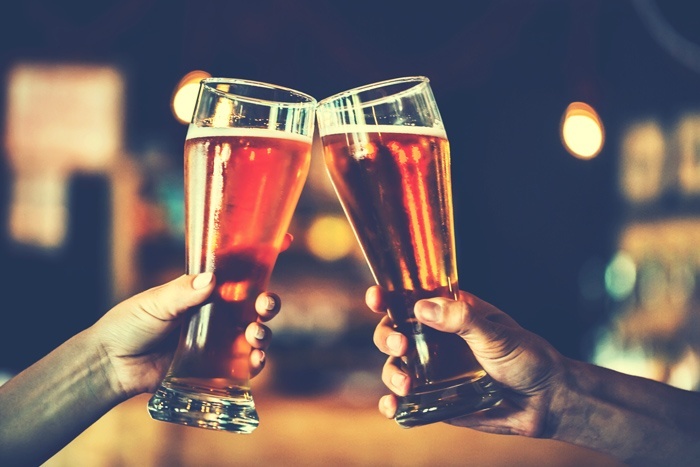 treat your brand like you treat your brews. We'd like to introduce you to the graphic edge, a custom apparel company that loves printing t-shirts as much as you love crafting beer. Learn more about us, below, and then submit the form at right to request more info our brewery branding packages. The Graphic Edge does not share or sell personal information. So why would you put it on just any t-shirt? You brew your beers to the highest standards of freshness, taste, and balance. You select the ingredients carefully and craft them masterfully to delight the senses and sate the most demanding palates. You pour your reputation into every glass. So why should you take any less care with your branded apparel? 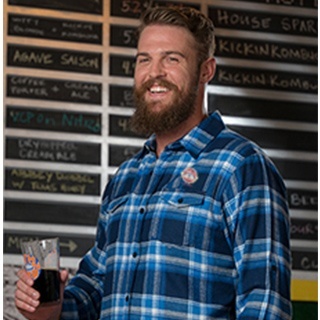 From promotional t-shirts that your patrons will treasure to brewer’s shirts your staff can wear with pride, any garment that bears your logo should share the same qualities as the brews you craft every day. So how do these ingredients sound? Natural fabrics that look and feel great. Renewable fabrics that are eco-friendly. Vintage and distressed designs with timeless appeal. An independent, Iowa-born-and-built decorator who does all of their screen printing and embroidery in house so we control the quality of the work. A staff of talented and creative artists to help you achieve exactly the look you want for your brand. A dedicated team of printers and sewers to ensure the highest quality representation of your brand on shirts, hats, jackets, and other promotional items. Those are just a few of the reasons we think The Graphic Edge is the perfect partner for independent brewers like you, because just like you, we are a privately owned company made of people dedicated to our craft. We’re headquartered in America’s Heartland and we're as serious about custom t-shirts as you are about craft beer. 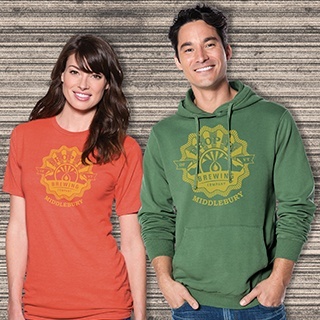 We’ve built our business on delivering high-quality apparel at fair prices. We aren’t interested in knocking off the big names in our industry. We just think we can offer you something other than the watered down designs and bland products that you’ll find from the house brands. If that sounds like what you’re looking for, just drop us a line and let’s talk about branding your brewery. Standard, Vintage, and Distressed Designs. Great promotional, gift, and staff garments. Burnside and other top brands, lots of styles and colors. Great staff shirts or premium promotional product. Trucker caps, baseball caps, wovens. Distressed and vintage styles are the most popular. 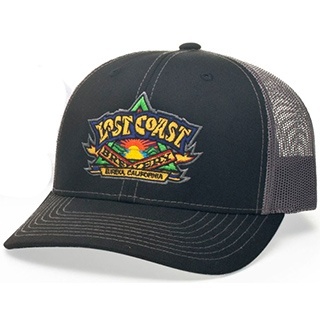 Embroidered caps and custom wovens are great promotional pieces. 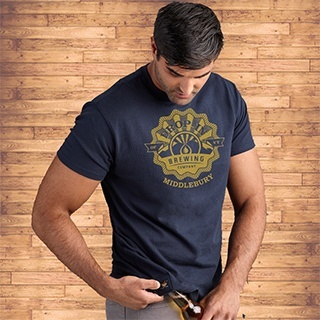 Quality tee with a bottle opener in the hem! Popular at brewfests and other events.